Which Dry Herb Vaporizer Should You Buy? 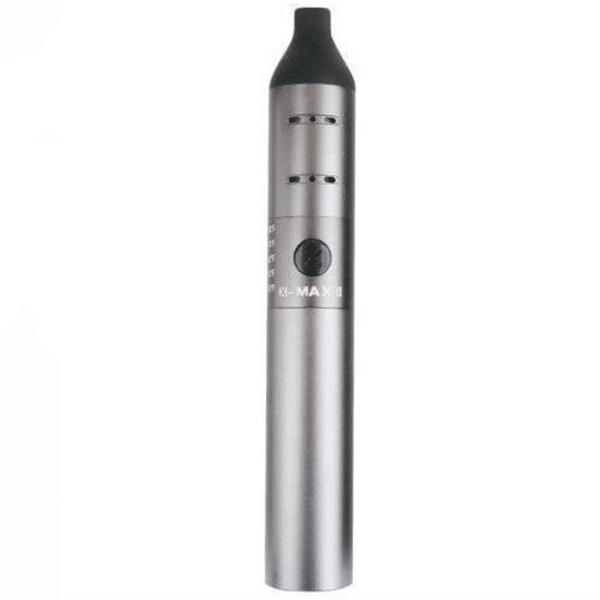 Today, vaporizers are used as an alternative to smoking tobacco and cannabis. Technology has improved on the basic design and these types of devices work very efficiently and produce good flavor as well as satisfying clouds of vapor. 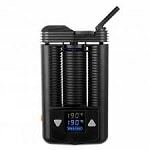 Vaporizers come in different types and different sizes to fit the needs of the individual. 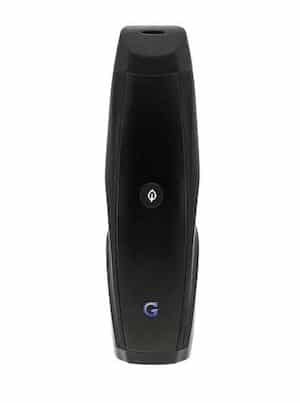 When it comes to the best dry herb vaporizers, we tested and reviewed 25 devices and have determined that our “top pick” for #1 is the G Pen Elite Dry Herb Vaporizers. It is easy to use, even for beginners. Heats up quickly and has good battery longevity. 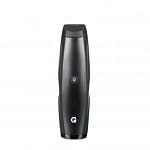 It is easy to see why it was chosen as #1 for best dry herb vaporizers. 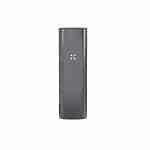 Because the technology is now portable, you can vape on-the-go and carry one discreetly in a pocket or purse. Since the material is vaporized without combustion there is less odor and no chemicals from burning paper or waste to dispose. Vaping has become increasingly popular as a replacement for smoking of tobacco and cannabis. When it comes to choosing one of the best dry herb vaporizers, it depends mostly on individual preference. Many vaporizers have similar functions and look similar but the right one will be the one that is right for you and the way you choose to vape. Look for devices that are meant for each one or a device that vaporizes all three. 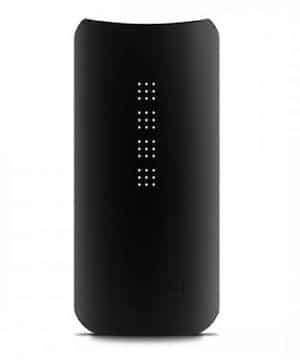 The most economical vaporizer would be a 3-in-one, if that is what you need. 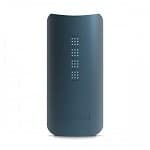 Depending on what you will use it for, most batteries of at least 2,000 mah or more will last on the average of 30-90 minute sessions, needing to recharge prior to the next use. The chamber that holds your dry herb or wax is called an oven. Different devices will have different size ovens. 3-in-1 devices use cartridges or bowls. The best dry herb vaporizers will hold a decent amount packed loosely and vaporize the material as efficiently as possible, leaving only a few dry bits. Larger ovens don’t require as much as smaller ones because they vaporize more efficiently. Vaping is less expensive than cigarettes and vaping your herbs is a cleaner, more efficient method of using them. You don’t have to put out a lot of money for a device. Start out with one device nad see how you like it and then upgrade it later. Vape pens made for e-liquid will only vaporize e-liquid unless it is a 3-in-1 device. Make sure to research the product carefully before you buy to make sure you have chosen the right vaporizer. Not all vaporizers will do herb or wax, it has to be made for it. A popular personality is advertizing his own signature vape pen, while it may be good it might not appeal to everyone. Don’t choose based on popularity, consider your needs and preferences in the equation. A Dry Herb Vaporizer is similar to other types of vaping devices except that it vaporizes loose leaf/dry herbs such as cannabis, tobacco or a combination of herbs such as lavender, chamomile, valerian or peppermint for medicinal uses. The vaporizer has a heating chamber (think of an oven) that the dry herbs are placed in and then the chamber is heated to the desired temperature. The process is similar to a convection oven which warms the air surrounding the material inside the chamber. Once the unit reaches the desired temperature hit the button and inhale the vapor. Since there is no combustion involved, the material inside the chamber is vaporized and not burned so there is no tar, no residue and less odor than burning leaves. Whether you plan to only use it at home, or like the convenience of being able to take your vape-on-the-go, there is an option that will fit your personal style. 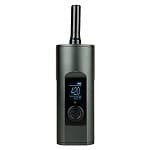 For variety and individual preference, there are different types of vaporizers. For those who prefer to vape at home mostly, a desk vaporizer would probably be the best recommendation. 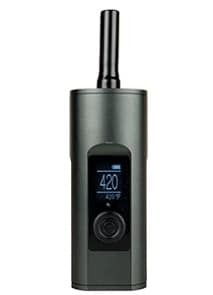 On the other hand, if you like to carry your vape with you, then a portable vaporizer (hand-held or pen-style) would be a better choice. Here is a breakdown of the different types of vaporizers and their best features so you can choose the one that best suits your needs. 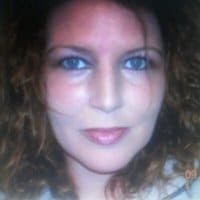 Why should someone consider vaping their herb instead of smoking it? Vaping herbs is a new concept for a lot of people but there are benefits to it that offset the price of vaporizers. 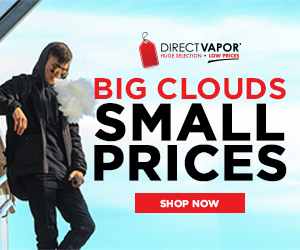 It may seem like a big expense compared to rolling and smoking but these devices pay for themselves with use and the convenience of being able to vape-on-the go anytime you like is a added benefit. Smoking anything is a bad idea. If cost is an issue start out with a vape pen to see if you like it and upgrade when you can.